Hennessey had been in the dock over making what looked like a Nazi salute on a night out on January 5 with his team-mates. 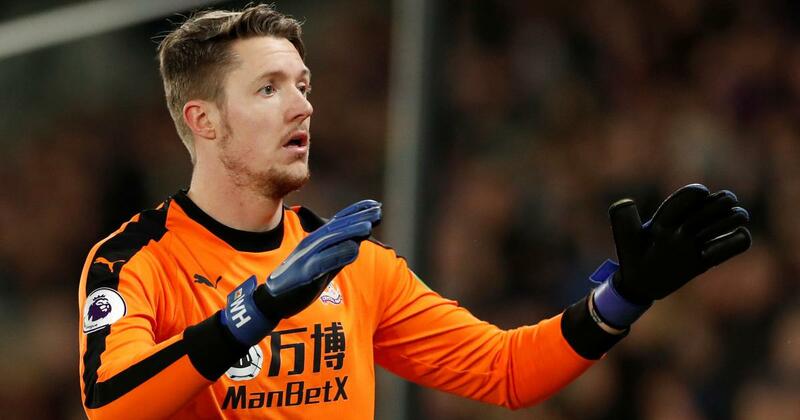 Wales goalkeeper Wayne Hennessey displayed a “lamentable degree of ignorance” regarding Adolf Hitler, a Football Association panel said on Tuesday giving their reasons for the not proven verdict on a charge of making a Nazi salute. The 32-year-old Crystal Palace star – who was Wales’s number one ‘keeper when they reached the Euro 2016 semi-finals – had been in the dock over making what looked like a Nazi salute on a night out on January 5 with his team-mates after beating lower league Grimsby Town in the FA Cup. 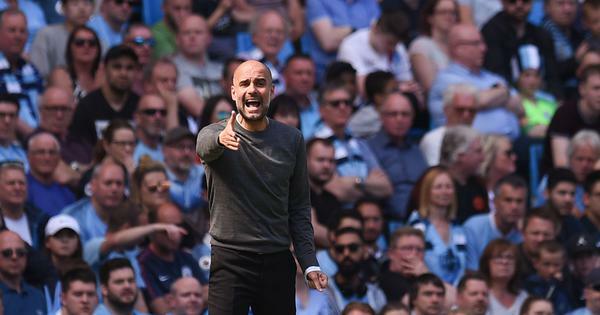 He claimed his gesture – raising his right arm and putting his left hand over his mouth which was posted on Instagram by German team-mate Max Meyer – was an effort to try and attract the attention of the person taking a photograph of the group. Hennessey said “from the outset” of the hearing he did not know what a Nazi salute was and any resemblance to it was “absolutely coincidental”.